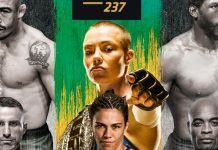 On Saturday night, in the last-minute co-main event of UFC 228, Brazil’s Jessica Andrade stepped into the cage with Poland’s Karolina Kowalkiewicz in a bout that was widely expected to produce the next challenger for UFC strawweight champion Rose Namajunas. Andrade did not let the opportunity go to waste, knocking her accomplished foe out in the bout’s very first round. 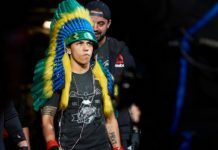 Having earned this impressive win, Jessica Andrade now feels there’s no denying her a title fight with Rose Namajunas. 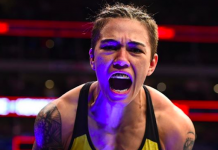 ”I came here believing I would knock her out, but I didn’t imagine I would knock her out so fast, in the first round,” Andrade told reporters at the post-fight press conference (via MMA Fighting). “I was very confident in my strength, confident in everything I could do in there. I knew all the techniques Karolina does, and it worked, I was able to knock her out and get this impressive victory. I’m sure there’s no doubt that I’m next in line for the belt. 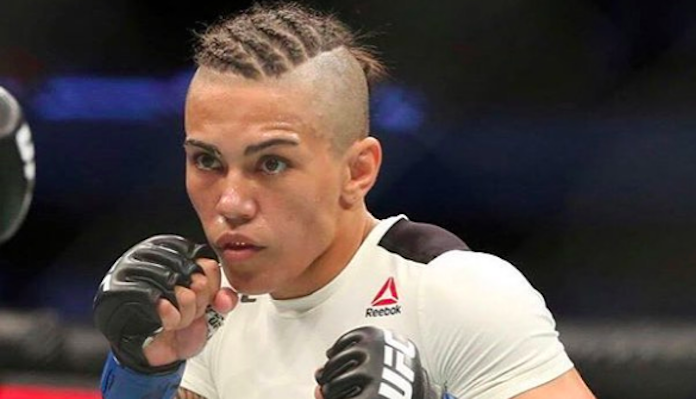 Jessica Andrade also broke down a potential matchup with Rose Namajunas. 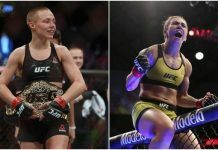 How do you think Jessica Andrade will perform against Rose Namajunas?